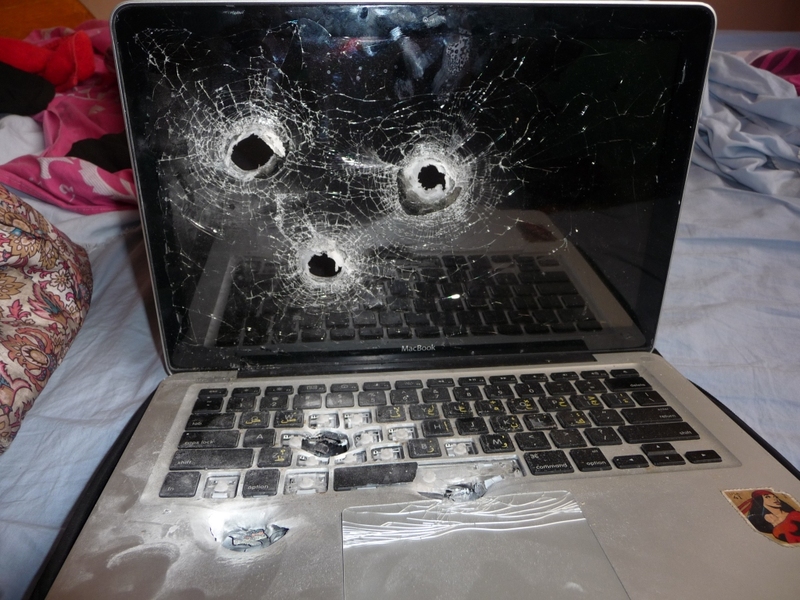 The owner of the MacBook had committed the great crime of living in Egypt and owning an Arabic phrasebook. Good news is, the hard drive survived. FWIW, this is exactly why we have Moshe running our security.